Running The Race Before Us: You! Yes, you! 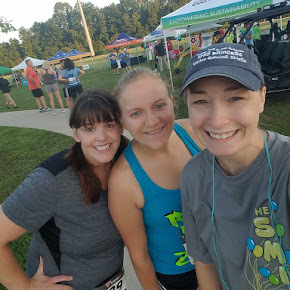 Run a 5k! You! Yes, you! Run a 5k! I participated in the Tutus and Pirates 5k for CURE Childhood Cancer a couple Saturdays ago. It was a great race! The course at Boiling Park is solid, and the whole event was run very well. It's a race I would love to repeat next year! I was eager to run Saturday morning. 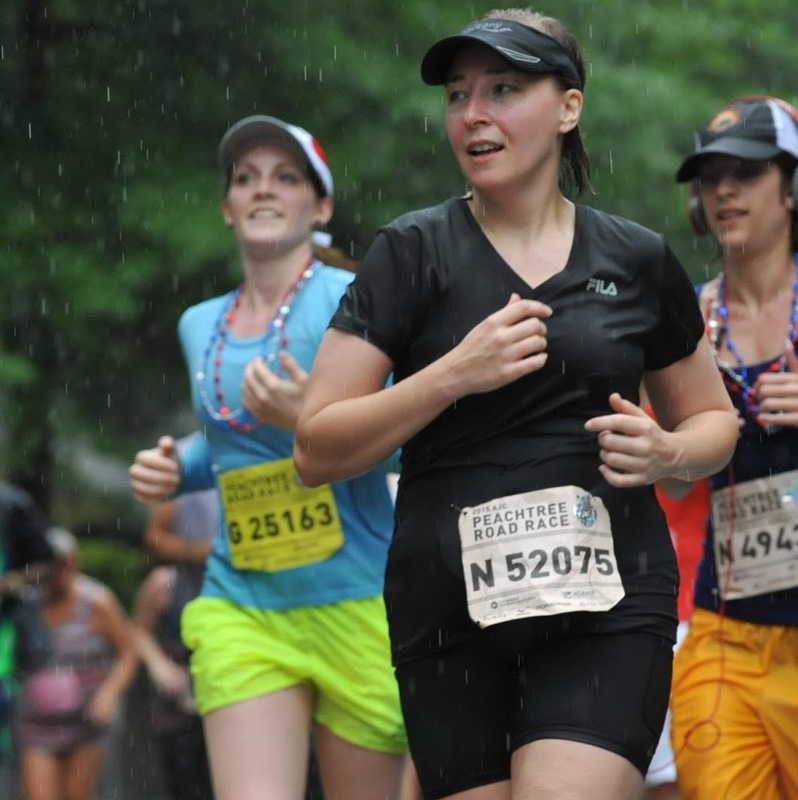 I've been thirsty lately for 5k races, so watch out for more posts about them coming soon to a blog near you. ;-) I mean, come on, people! They are great exercise and great fun! I ran the race in apx. 37 mins, but I'm hoping to improve that time by the end of the year. However, if I don't improve my 5k run time, it's no big deal. 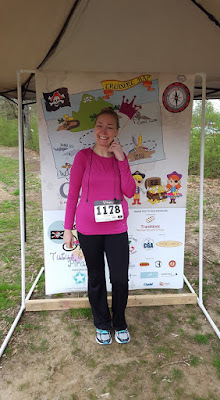 Because I just love running these races! 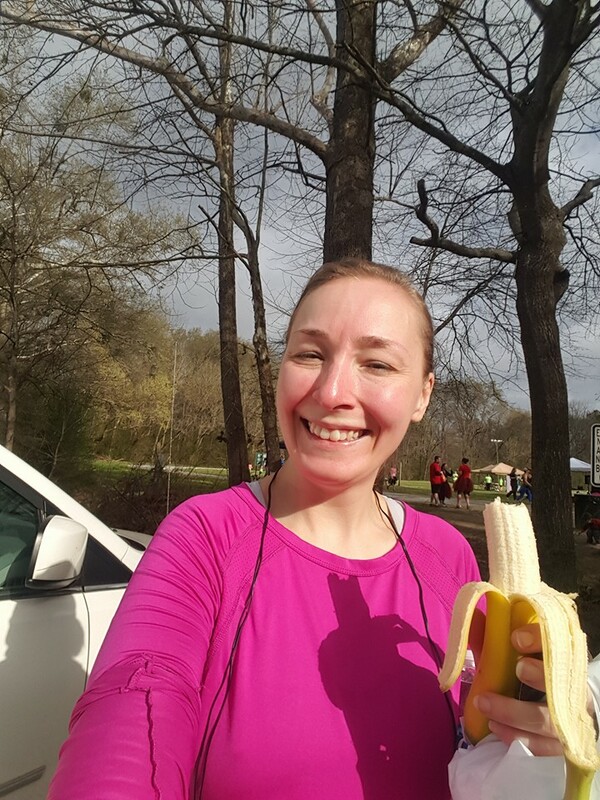 And I love my end of the race banana. No race is complete until you've eaten a banana!